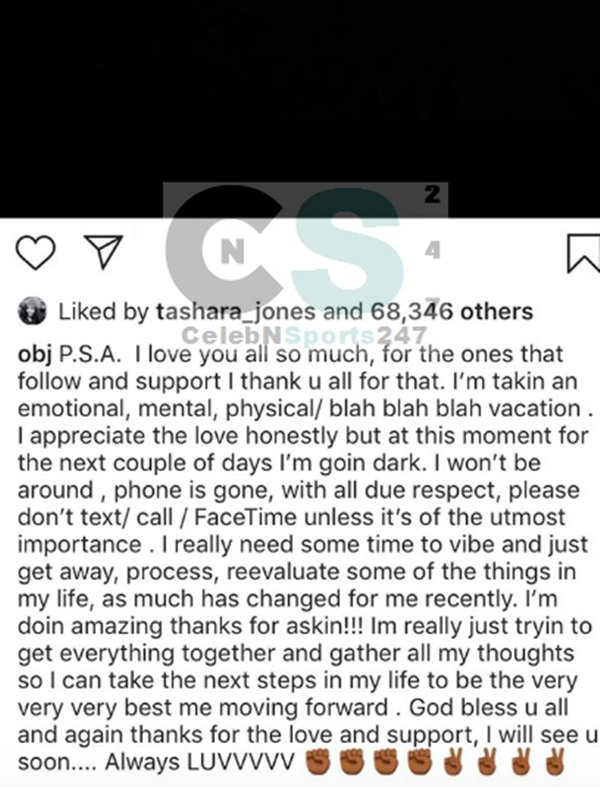 Odell Beckham Jr Trade has really been a lot for the former New York Giants wide receiver who took to social media with a post + delete on his emotional and mental breakdown. 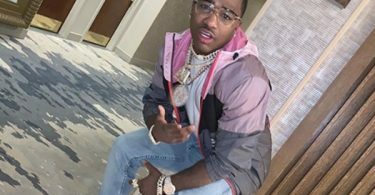 CelebNSports247.com reports that Odell Beckham Jr had an emotional and mental breakdown after he learned that he was no longer a Giant. 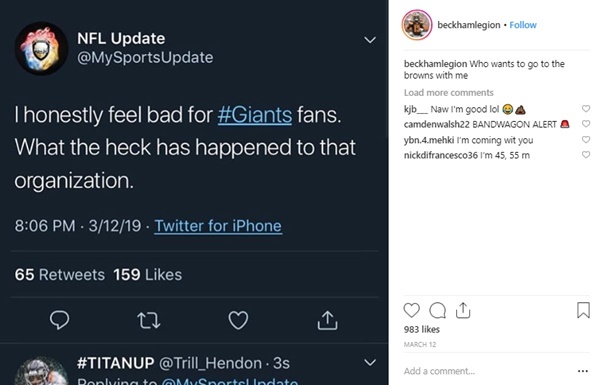 Following the news of the Odell Beckham Jr Trade, he decided to post his frustrations being traded from the New York Giants to the Cleveland Browns. I love you all so much, for the ones that follow and support thank u all for that. I’m taking an emotional, mental physical/blah blah blah vacation. I appreciate the love honestly but at this moment for the next couple days, I’m going dark. I won’t be around, phone is gone, with all due respect, please don’t text/call/FaceTime unless it’s of the utmost importance. So many mixed emotions and feelings. This is all, a lot to process but it is reality. I don’t know exactly what to say so just gotta keep it real and short. I loved you guys dearly and always will. I gave u my all every Sunday. To the fans, some happy, some not, I just wanna thank u guys for making my experience in NY SOMETHIN I’LL NEVER FORGET! 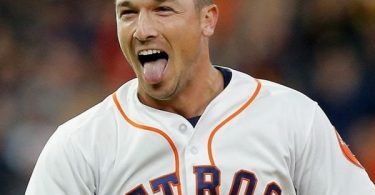 My reaction is always the case with trades, it’s good for both parties. We feel good about what we got. 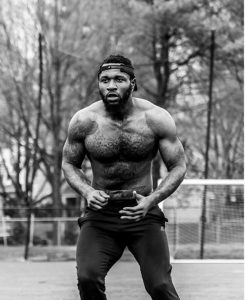 We got a starting safety, we got a first-round pick and we got our third-round pick. We felt it was good for us and, because we were able to come to an agreement, Cleveland thought it was good for them. 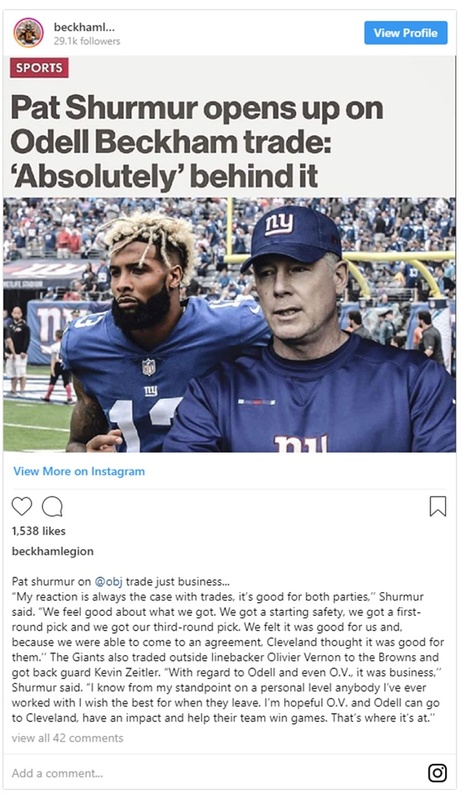 With regard to Odell and even O.V., it was business. I know from my standpoint on a personal level anybody I’ve ever worked with I wish the best for when they leave. I’m hopeful O.V. 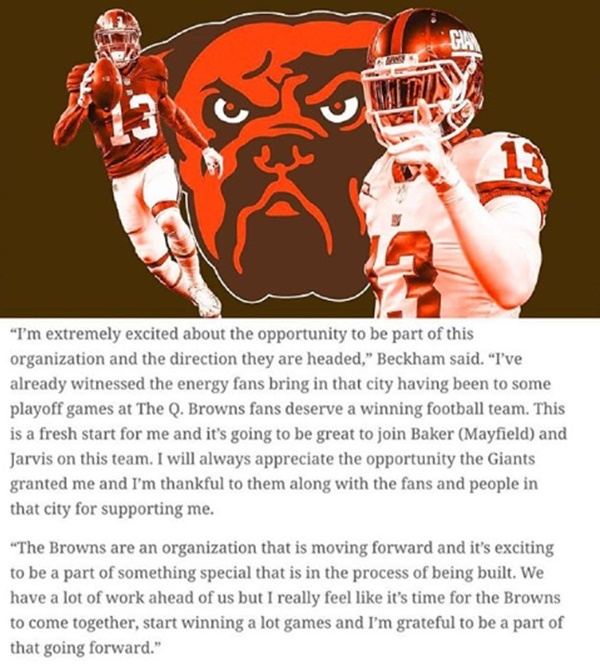 and Odell can go to Cleveland, have an impact and help their team win games. That’s where it’s at. 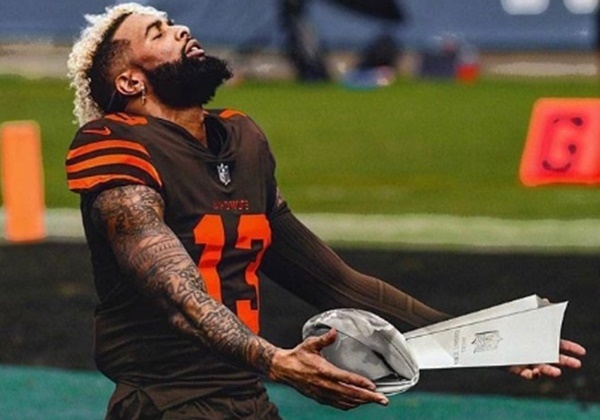 At the end of the day, Odell Beckham Jr Trade is still taking a toll. 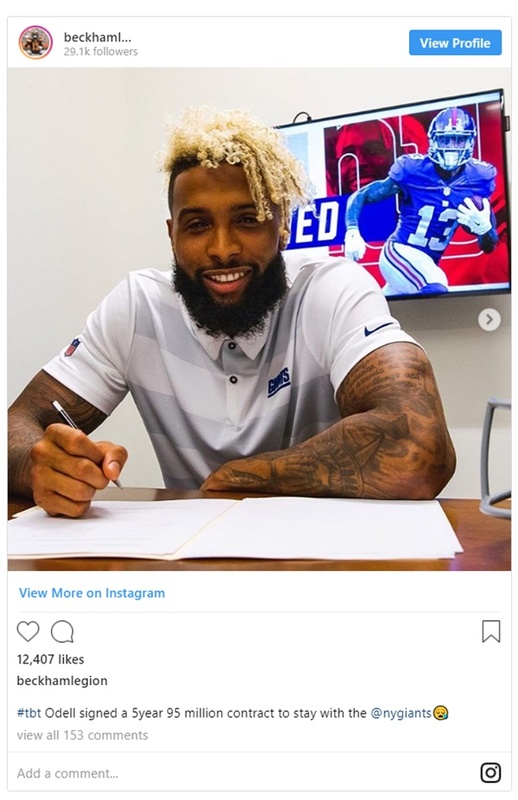 He posted the #TBT of the day he first signed his contract with the Giants. It was a happy time. 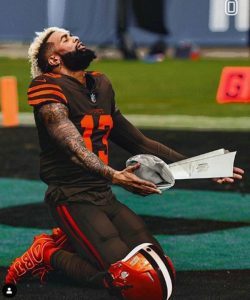 We still love you Odell.